Organization development (OD), with its powerful and influential heritage, solid core, evolving applications and approaches, plays a vital role in today’s global, fast-paced world of constant change. 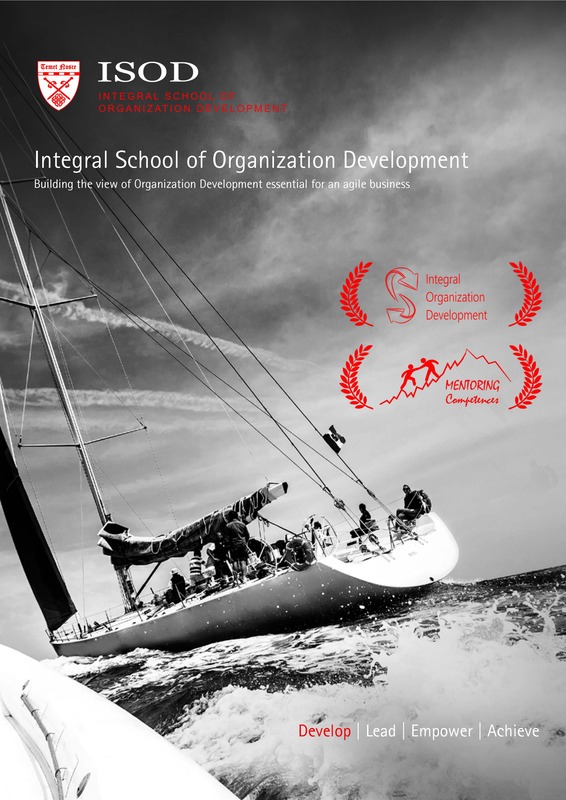 Integral School of Organization Development (ISOD) was conceived as a unique guide through the field and applications of OD. 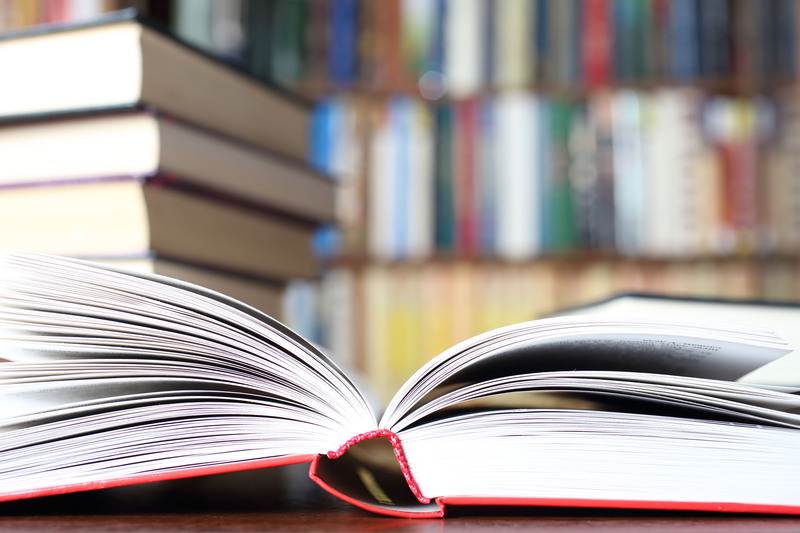 The School’s graduate-level program is especially suited for experienced practitioners, consultants and change agents who wish to explore organization development’s foundation, scope, focus, purpose, and methods. Classes are designed to capture the best thinking on key topics, fine-tune mentoring and consulting skills, learn about intervention options, envision human and organization development’s future, as well as reflect on the larger issues in growth and change. Leaders and managers will find tools and techniques they need to understand the route to organizational health and effectiveness, and to develop, launch, and nourish successful change efforts.